As the country moves swiftly towards a cashless economy, our lifestyles are reforming at the same pace. Imagine living at a place, having no ATM around. A similar situation happens in the Delhi Metro. You’ve to get your card recharged but your recharging app is out of balance. What do you do? 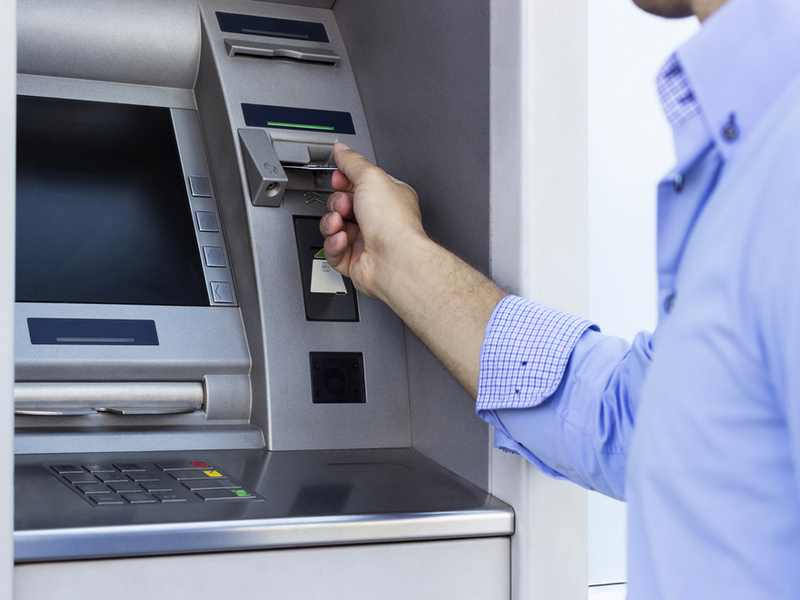 Walk back 2kms to get cash from the nearest ATM? To cater to this problem, DMRC has ensured that ATMs will be installed in every metro station from now onwards. 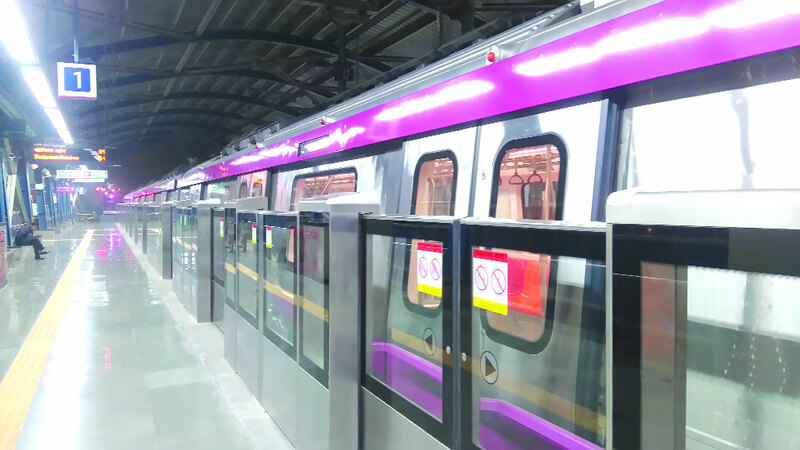 Although 175 of the DMRC’s 236 metro stations already have one or more ATMs, with the rapid expansion of metro in 2018, the demand has comparatively gone up. 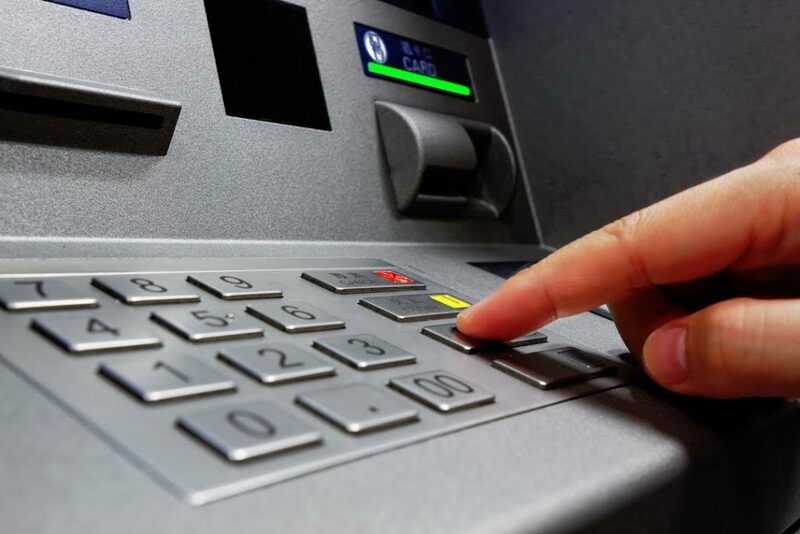 The total number of ATMs is likely to touch 500-mark as DMRC is offering dedicated space to place the ATM kiosks to Scheduled Commercial Banks and non-bank entities incorporated in India under Companies Act 1956. It will reflect positively affect the revenue for DMRC and will be an advantage for Delhi metro passengers in the coming years. Now feel free to head to the metro station without having the auto-wala stop at the passing ATM machine. 10 Spas To Get A Glow Up Before The Big Day.